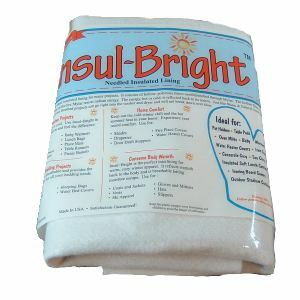 The Warm Company is pleased to present Insul~Bright, a needle-punched, insulating material ideal for home sewers and crafters. With today’s focus shifting back to family and home, new and experienced sewers are choosing simple, practical projects for use in their homes or as gifts. Pot holders, oven mitts, and casserole covers are all very popular projects made functional and safe with Insul~ Bright. Insul~Bright consists of hollow, polyester fibers needlepunched through a nonwoven substrate and through a reflective metalized poly film. 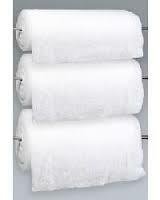 The needled material is breathable and won’t break down with washing. The hollow fibers resist conduction while the reflective metalized poly film resists radiant energy. The energy, hot or cold, is reflected back to its source. La Warm Company è soddisfatta di presentare Insul~Bright, si può cucire a macchina, l'il materiale di isolamento per le cuciture domestiche ed hobbistica. Le presine, i guanti da forno e le coperture della casseruola sono i progetti più popolari realizzati con Insul~Bright. Insul-Bright e composto nella cavità da fibre di poliestere cucibili a macchina attraverso un substrato non tessuto ed attraverso una poli-pellicola metallizzata riflettente. 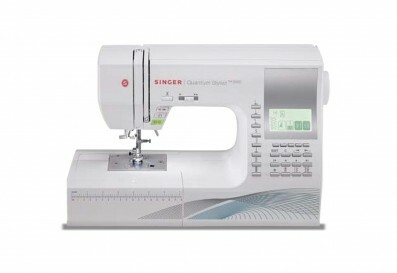 Il materiale si può cucire a macchina è respirabile e non perderà l'isolamento con il lavaggio. Le fibre vuote resistono alla conduzione mentre la poli pellicola metallizzata riflettente resiste all'energia radiante. L'energia, caldo o freddo, è riflessa di nuovo alla relativa fonte. 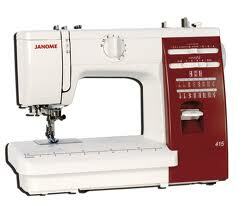 Perfetto isolante made in U.S.A.